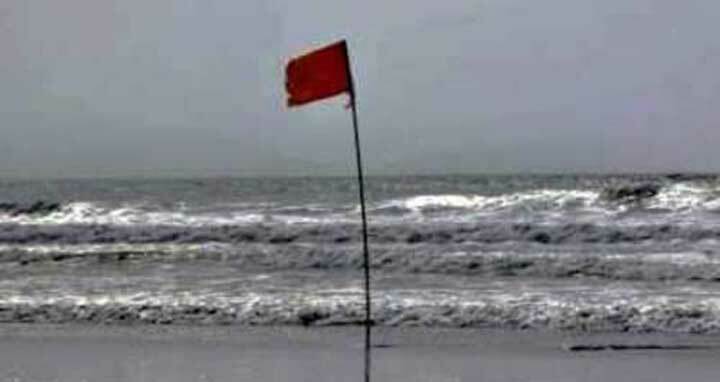 Dhaka, 8 September, Abnews: Maritime ports of Chattogram, Cox’s Bazar, Mongla and Payra have been advised to lower signal as the well-marked low over north Chattishghar of India and adjoining area moved Northwestward. Now it lies over central parts of North Madhya Pradesh and adjoining area, said a special bulletin. It is likely to move in a northwesterly direction further inland, weaken gradually and merge with the monsoon axis. Squally weather is unlikely over the maritime ports, North Bay and adjoining coastal area of Bangladesh.